Show grounds in the heart of Woodstock, NY offering four open shows and two dressage schooling shows. New members welcome! See our events online! Company NameGreen Heron Farm, Inc.
Boarding - lessons - training - summer horsemanship for children 6-16 - dressage - English - Western. Boarding near Albany, NY. Large stalls, four board fencing, grass pastures, quiet setting on dead end road. Full board $350, pasture board with shelter $300. Retirees, lay-ups welcome. Stallion service $500: Looks Like Cash, AQHA, AA race record. Full sister won barrels at QH Congress and 2 barrel racing futurities. Offspring are easily trained and athletic. Dams of offspring available are OTOE and Tiger Leo Bred. 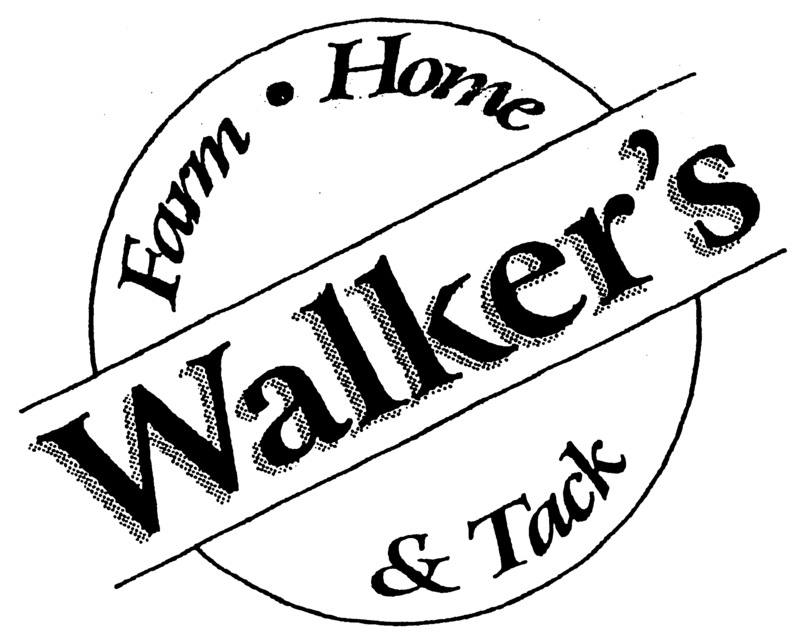 Whether you are roping a calf or jumping oxers, Walker's has something for every rider. We carry all your favorite brands like Ariat, Dublin, Professional Choice, and more. At Walker's you will find boots, tack, clothes, supplements, feed, and more! Mats, waterers, and small animal housing. Horses bought, sold, or leased. 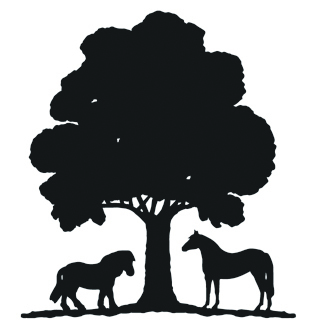 Largest selection of top quality horses in the East. English and Western. Family, trail, performance, and jumping. Horses and ponies leased for the season. All horses guaranteed. Full service tack shop, lessons, and boarding. Our online store is open! Check out our Facebook page too! Poulin Grain & Green Mountain certified organic feeds, hay, alfalfa, shavings. Free delivery, call for details. Full Western tack store, saddle fitting. Monday-Friday 9:30-5:30; Saturday 10-2. 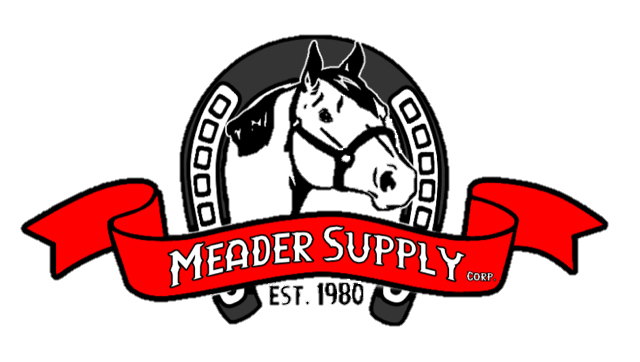 Complete line of farrier supplies, horseshoes, tools, etc. Over 200 new and used anvils, forges, post vises, available/bought sold and traded daily. Poulin, Blue Seal, and Nutrena feeds, shavings. 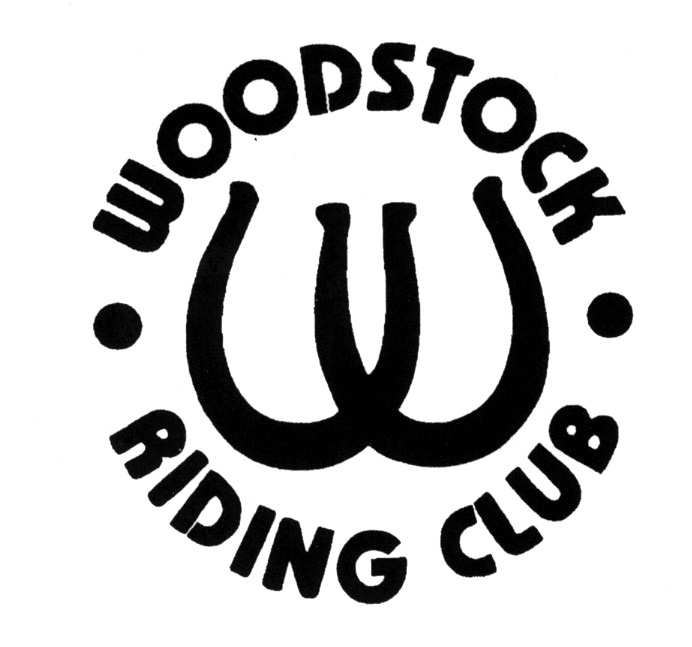 Over 400 saddles in stock at all times! English saddles and tack. Ropes and accessories, horse tack and supplies, blankets and turnouts, English riding attire, jackets, breeches, etc. Our new "Boot Barn" has over 400 pairs of boots. Used saddles wanted. *Top prices paid! Open 7 days, 9 AM - 5 PM. New and used construction equipment for sale and rent. We sell high quality large square bale horse hay 3'x3'x8'. Dust free and guaranteed. 1st and 2nd cutting. Delivery available. No quantity too big or too small. Company NameEasy Street Horse & Barnyard Rescue, Inc.
We provide for the rescue rehabilitation and then adoption of horses in need. Horse trailer manufacturer with large selection of bumper pull trailers. We also specialize in refurbishing and customizing your trailer. Breeders of high quality sport horses and Western type Arabians. Also offered are warmblood crosses. Established 1986. Founded to promote all disciplines of equestrian sport, its 600 acres of picturesque grounds hold a 4,000 seat coliseum, eight barns to accommodate 1,000 horses, 19 show rings including two large indoor arenas, cross-country and combined carriage driving courses, campgrounds and full catering and café services. The VHCF also hosts many non-equine events like dog shows, hot air balloon festival, agriculture programs, and the Rockbridge Regional Fair & Farm Show. The VHCF manages 115 events annually, most free and open to the public. Host to the Hoofbeats Therapeutic Riding Center, the Foundation’s mission is to enrich lives with programs focused on recreation, education, and preservation. Whether you're looking for higher fat, lower carbs, a senior diet, or sound nutrition for your growing horse, Triple Crown feeds, forages and supplements make it easy to provide your horse with the best in equine nutrition. New England's largest quality sales stable. Supplying the Northeast with horses and ponies since 1968. Forty family, trail, and show horses to choose from. New loads every week. We buy horses, take trade-ins, and consignment horses. Great three week exchange guarantee. Blaze orange horse-wear for hunting season and riding safety and visibility. Products for pasture and trail. Be seen, be safe! Be BLAZE ORANGE visible. We are a 501(c) three horse rescue in southern Vermont. Dedicated to helping neglected and slaughter-bound horses. 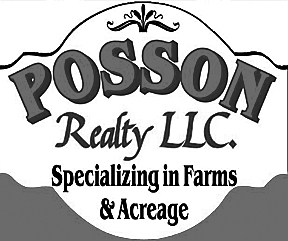 Over 47 years experience in selling farms throughout New York State! Farmer owned and operated! Pine Hill Trailers has two decades of experience in sales, service, parts and custom fabrication. Upholding integrity, quality and excellence, we offer the horse world in stock and custom trailers from Sundowner, Cotner, Frontier and Hart. We service what we sell! We sell horse trailers and stock trailers as well as cargo, equipment, dump, snowmobile, and utility. We have an 18,000 sq. ft. facility with on-site DMV and full service shop. We sell top of the line Central Boiler Outdoor Wood Furnaces and products. Dealer for Blizzard all aluminum trailers and Timberwolf log splitters. NYSHC Business Membership is only $75 per year. Have your business listed in the Business Directory on the NYSHC website with link to your website and be listed in the quarterly newsletter too. Info to join: www.nyshc.org . 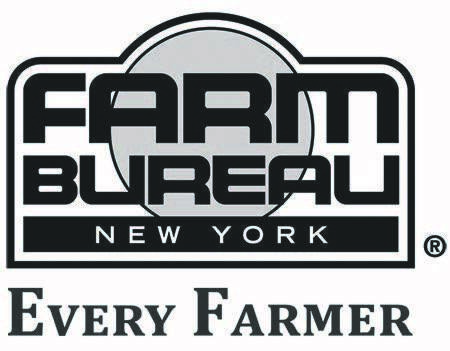 Visit NYFB.org to learn how New York Farm Bureau is working every day to help equine operations and every farmer in New York. Members have access to many savings programs, including 10% savings at Horseloverz.com. Equine massage, certified in Masterson method, Reiki, MFR, equine rehabilitation. Licensed vet tech. Company NameMcConnellsville Sands and Material, Inc. Screened sand for horse arenas and bedding. Call for delivered price. Poulin grain dealer. 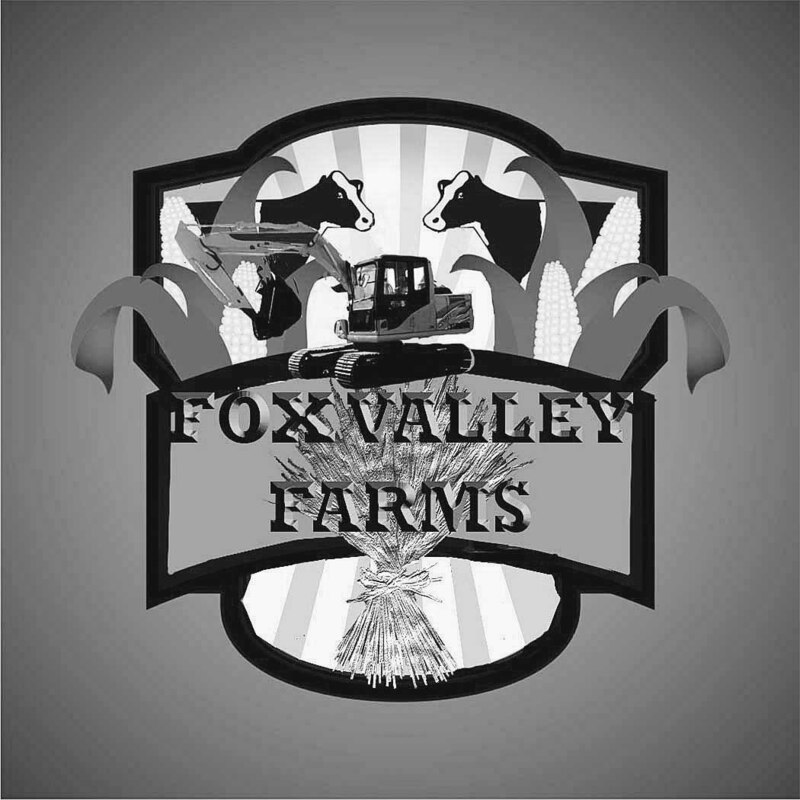 Small animal feed, shavings, horse boarding with indoor arena, arena rentals per hour, call for appointment. Featuring Green Leaf candles and a full line of Bridgewater candles. Our location services customers in NY, MA, VT, NH, CT, NJ, RI and PA. Selling new and used horse trailers and stock trailers. Dealers for Bison Coach, Elite, Sure-Trac, Adam, Wilson, and CornPro. We take trades! Financing available! Also sell used construction equipment.